We just got this one in and it is clean with only 68k sqft meter. These KIP 7170’s can go 1,000,000 sqft so this one is lightly used. Let our team of experts help you with your next wide format MFP purchase or lease. 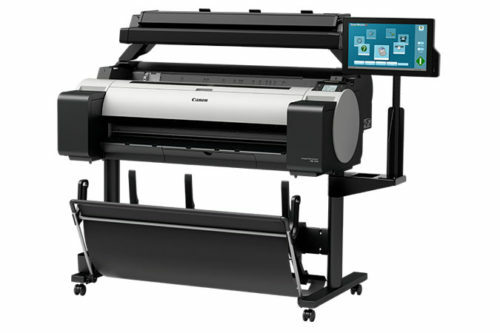 KIP America sells more wide format printers than all the competition combined. 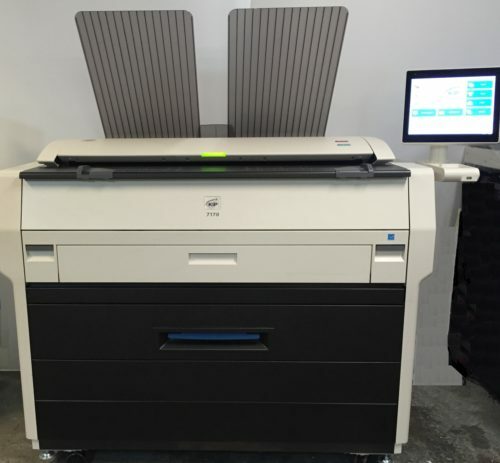 Copiers4sale, a division of Steamroller Copies, has been a KIP dealer for 13+ years.